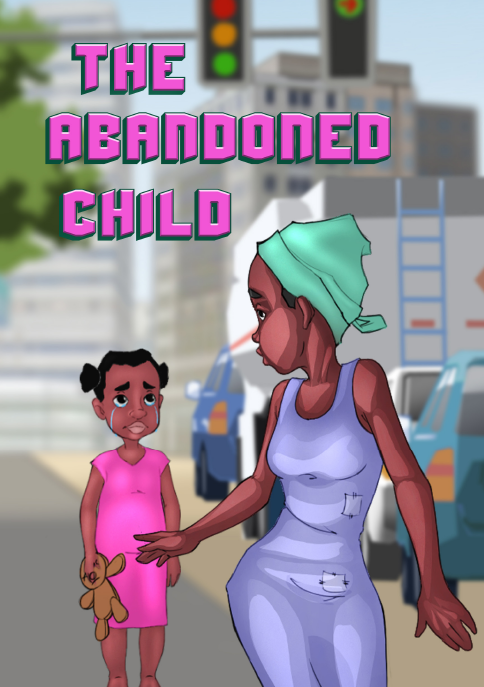 A young girl is abandoned on the streets by her parents. Shefinally gets help from a stranger. After becoming prosperous, her parents want her back into their lives.